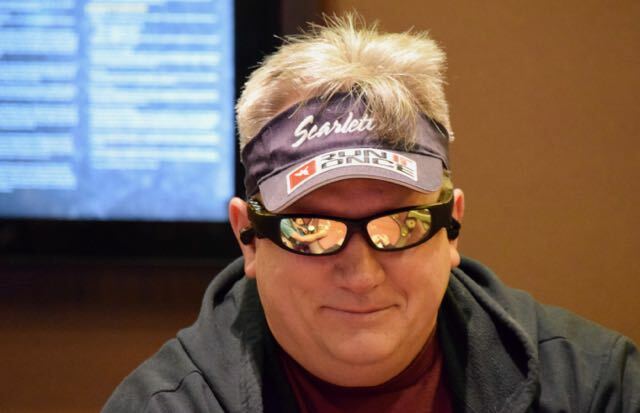 @HPTPoker @PeppermillPoker champ Loren Klein is here as cards go in the air for the first of three starting flights in the $2500 Championship Event. 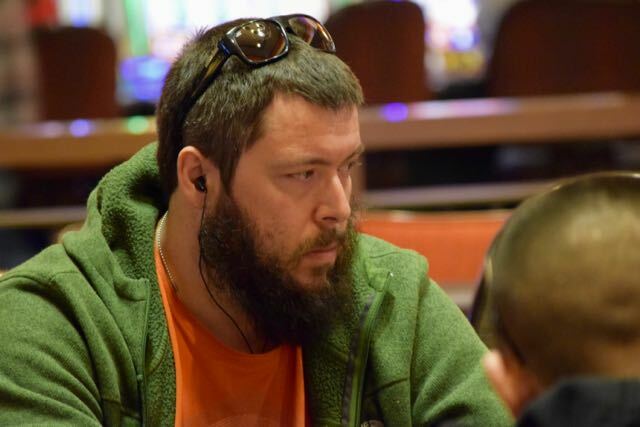 Klein defeated a field of 204 two weeks ago to win his first HPT title. Also in Day 1A is 4th Place finisher at Reno - Harley Wilmot (middle) and 5th place finisher Marty Gorenc (below). Oh wait, there's also Cord Garcia, who finished 6th in Reno, he's in the $350 satellite going on right now. 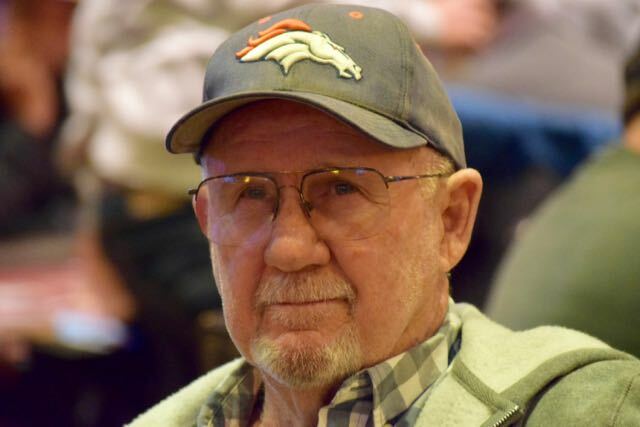 Jed Hoffman and Ben Deach - peppermill regulars, are in this flight, and the poker room manager Mike Nelson is playing in the poker room, too, so Thunder Valley has a very Reno-feel to it right now. There are 50 players seated as play begins for Day 1A. 30,000 stacks, hour-long levels, a 75-minute dinner break after Level 6 and registration closes at 9:45pm when Level 7 starts.